As we probably know by now, I love music. Especially break-beat EDM kinda stuff (Drum&Bass/Dubstep/Trance etc). One of my favourite films during my seminal raving days was Human Traffic, and it’s probably still one of my favourite films today – I can watch it over and over because it doesn’t really have a plot. 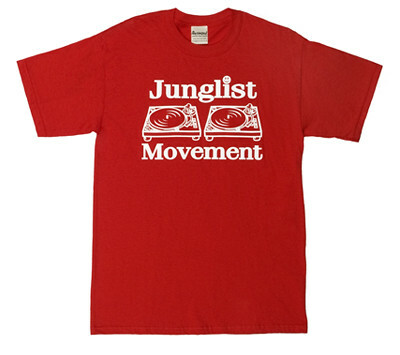 I don’t know why, but I recently had the urge to track down the t-shirt and buy it – so that’s I did. It’s also bloody hot today! 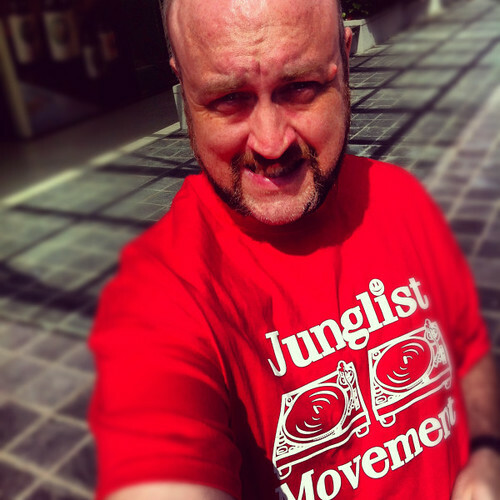 And yah I’m living my dreams – with my Junglist Movement shirt! Have a good weekend all.